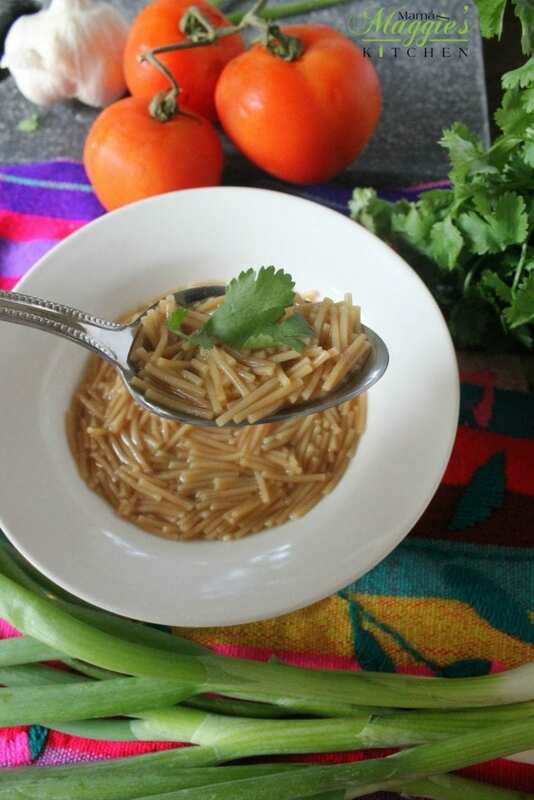 Mexican food doesn’t get more authentic than Sopa de Fideo. A mild and wholesome soup that’s full of flavor. Every Mexican knows this soup. We feed it to our babies when they first start eating. We then give it to our kids when they come home from school. 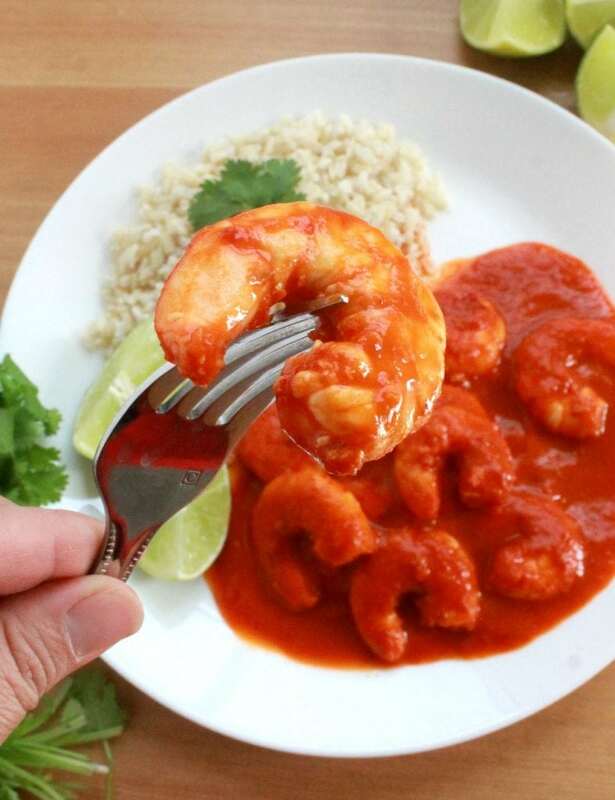 It’s something light enough but wholesome to eat between lunch and dinner. 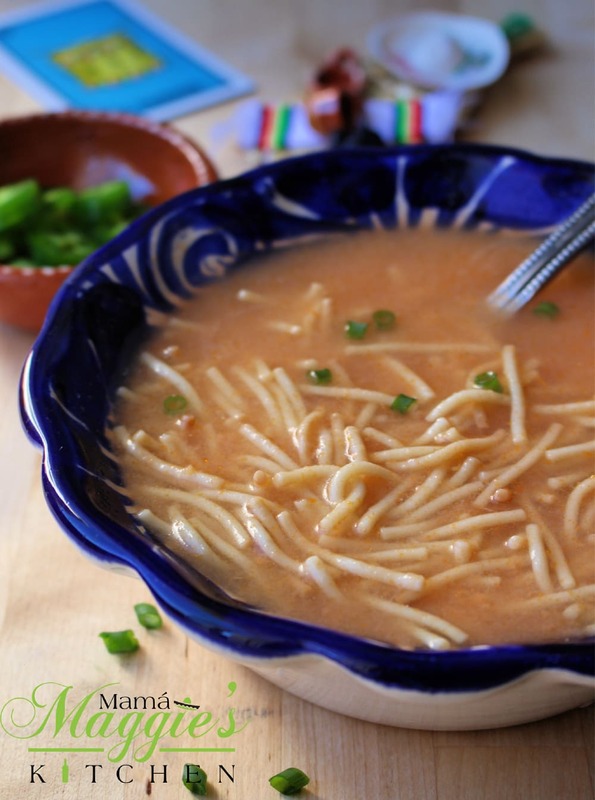 To this day, when I don’t know what to make my son, I usually make him Sopa de Fideo. After all, food is the best way to pass down traditions and create memories. 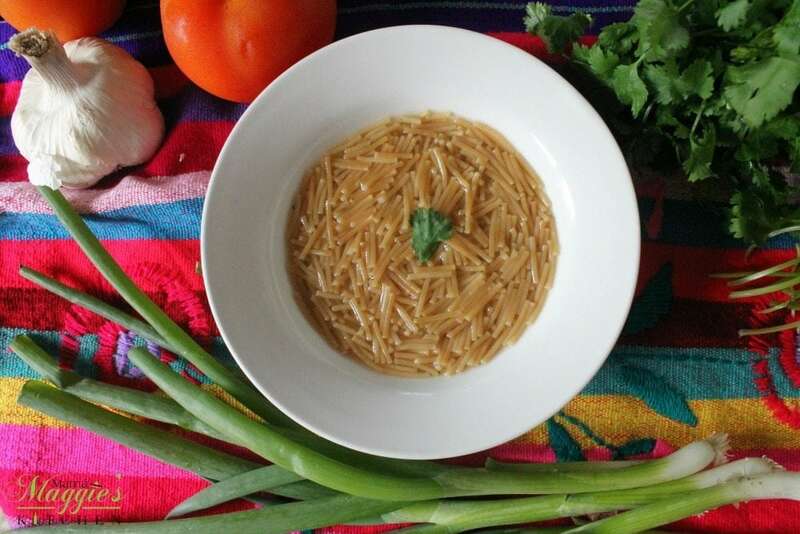 Sopa de Fideo cooks quickly because of the thin vermicelli noodles . 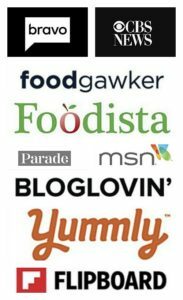 For all my fellow busy moms, we can all use more easy-to-make recipes. Am I right? Or am I right? 🙂 I used to find big pots of it in the fridge growing up, and now I find myself making big pots of it. You can’t eat just one bowl. We need lots and lots of it even if it’s just a snack. If you’re not familiar with this soup, don’t be afraid of it. It’s not spicy at all, and it won’t send you running to the nearest faucet. 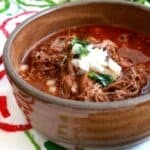 This traditional soup is mild, full of goodness, but it might make you start singing rancheras. Lol. This is your basic recipe. Add more broth if you like. As you can see, I’m a noodle person. 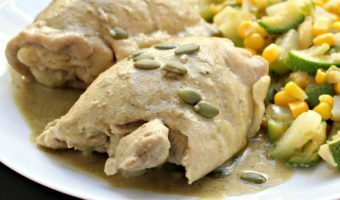 If you want to make it a more complete meal, you can add chicken and top it with a few slices of avocado. 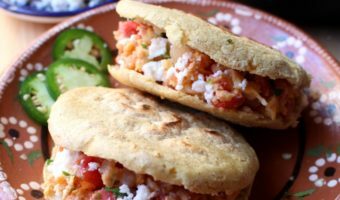 My mom used to put potatoes and peas into the soup and serve it with slices of queso fresco cheese and tortillas. You can find packages at the store where you just add water. That’s the lazy man’s way of doing it. 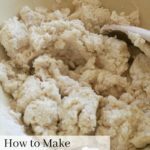 Besides, everything tastes better when it’s made from scratch, but most importantly, you get to control the salt you are feeding your family. Hope you enjoy! 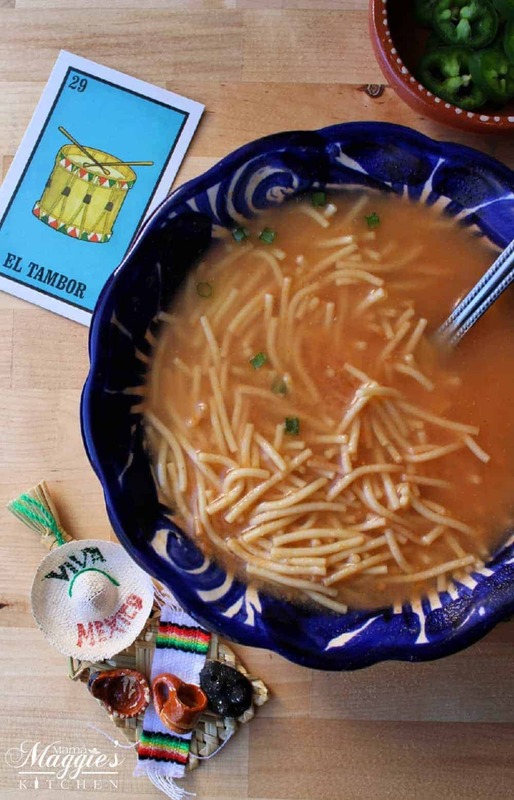 Mexican food doesn't get any more authentic than Sopa de Fideo. This soup is mild, wholesome, and full of flavor. Place tomatoes, onion, and garlic into the blender. Using a colander, strain the mixture and set aside. In a stock pot, heat oil. 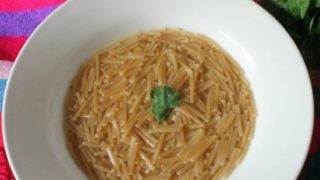 Add vermicelli noodles and lightly toast them. About 3-4 minutes. Do not let them burn. Add the tomato mixture into the pot along with the chicken broth, salt and pepper. Bring to a boil. Let simmer for 10 more minutes until the noodles are tender. Add vegetables or chicken for a more complete meal. 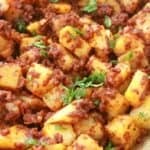 Simple recipes like this are the best! Looks delicious. Omg this looks so yummy!!! I will definitely be pinning so I can give it a try! 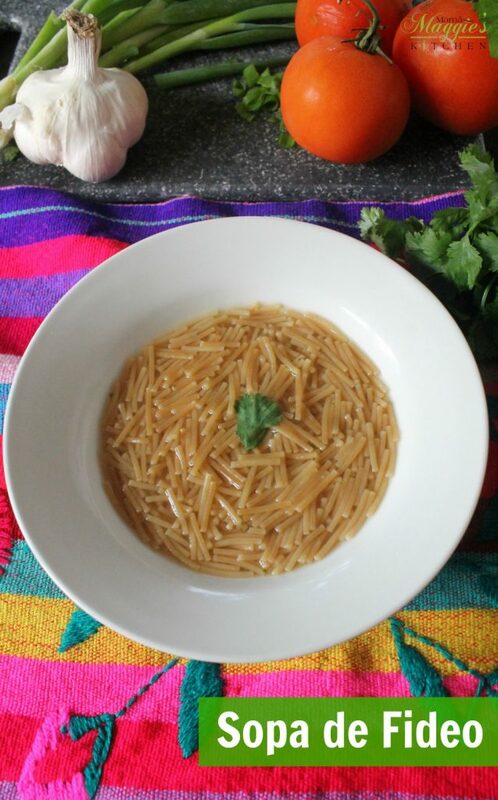 ¡Que rica se ve la sopa! We grew up eating this, and I still make it. I add fresh zucchini, corn and carrots to make it healthier. Zucchini! That’s a great suggestion. I’ll have to try that.